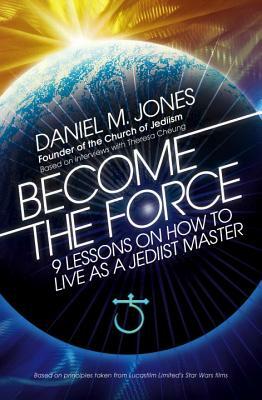 For anyone who has watched and fallen in love with the Star Wars films and wanted to become a Jedi (just as Daniel M Jones did as a young boy). This is the first and only Jedi Bible. Daniel M Jones was born on 15 July 1986. He belongs to a band called the Straight Jacket Legends, whose debut album was recently released in Japan to great acclaim and notable success. He has been diagnosed with Asperger’s and hosts his own popular Aspie World YouTube channel as well as speaking on behalf of the Autism Society in order to increase awareness of the condition. Theresa Cheung was born into a family of psychics and spiritualists. Since leaving King’s College, Cambridge University with a Masters in Theology and English, she has written numerous bestselling mind, body, spirit books, including two Sunday Times Top 10 bestsellers.